Champagne Silver Metallic 2014 Chevrolet Malibu LT 1LT FWD 6-Speed Automatic Electronic with Overdrive ECOTEC 2.5L I4 DGI DOHC VVT cocoa Cloth. 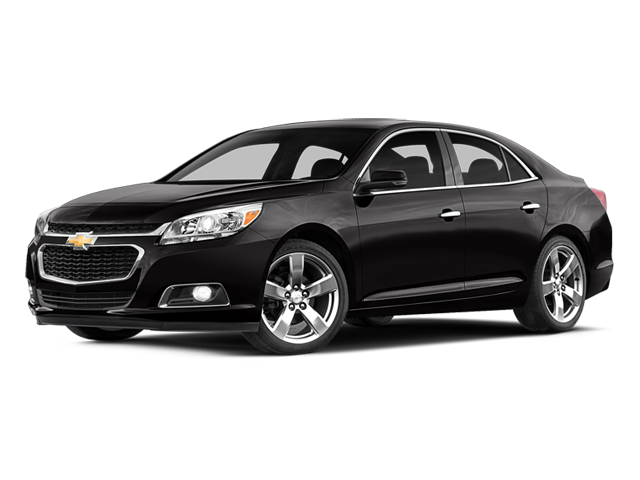 Hello, I would like more information about the 2014 Chevrolet Malibu, stock# CH2413A. Hello, I would like to see more pictures of the 2014 Chevrolet Malibu, stock# CH2413A.